Many of our customers are companies who are implementing 5S, Standard Work or Lean improvements to eliminate waste. 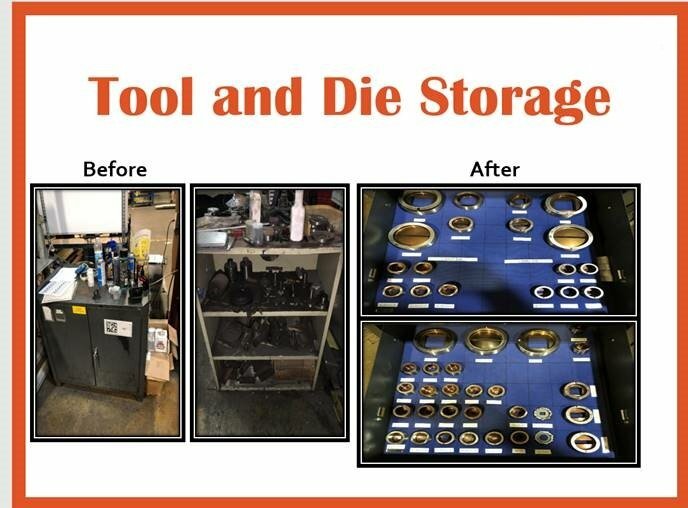 In the “after” pictures, tools (and missing tools) are quickly identified. Shop improvements like this make a difference every day. Thank you to our customers who share their pictures!